Prince William is surely glad to be a royal these days. 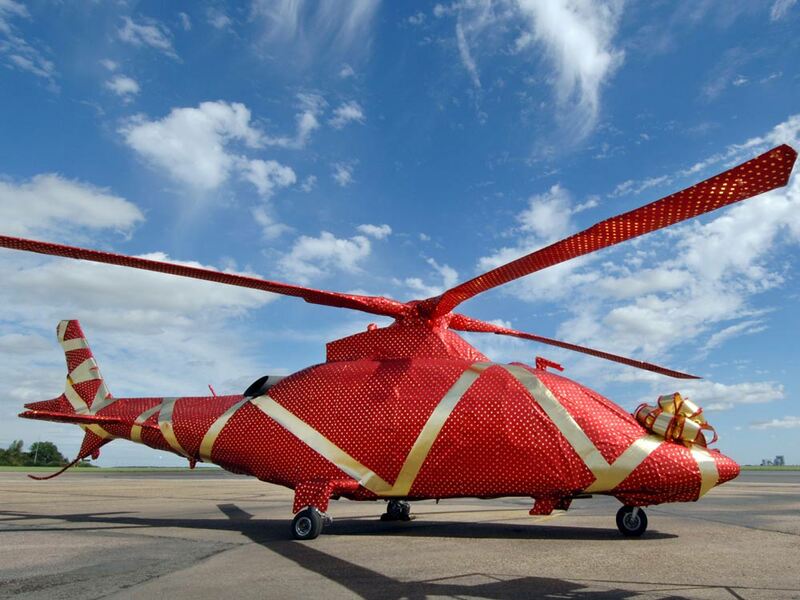 For his 32nd birthday on Saturday, his grandmother, Queen Elizabeth II gave him and wife Kate Middleton an £8 million helicopter. If that’s not the coolest birthday present ever, we don’t know what is. Dubbed ‘Heirforce One’, the chopper will reportedly give the young family more time to spend together, and serve as a ‘royal taxi’ for other family members. The 2008 Agusta A109S Grand can travel at up to 180 miles per hour, meaning much shorter journeys, so Kate and Wills, a trained pilot himself, can spend more time with their son, Prince George. 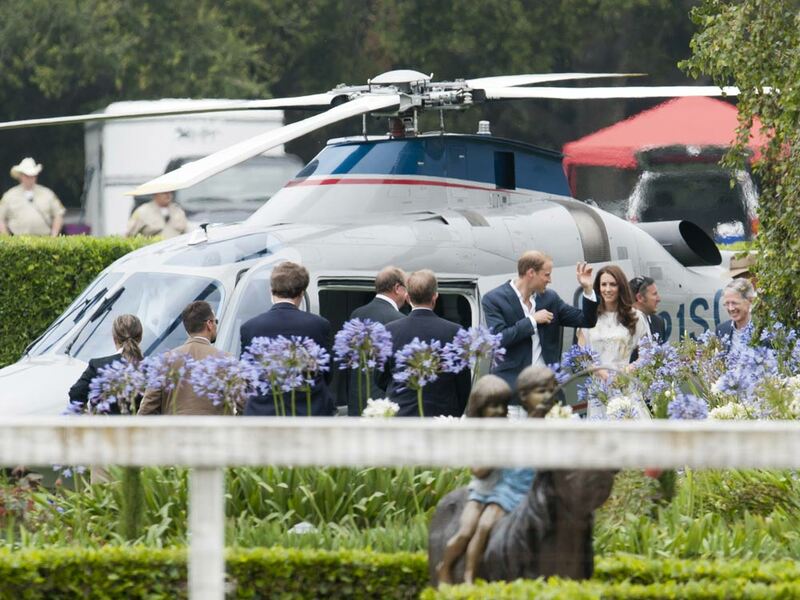 While it may seem like a bit of an extravagance, the ‘copter is actually said to be a cost-effective purchase as it means the family would travel in one vehicle as opposed to different flights each time they have a royal engagement. And reports suggest it will save time on security checks, too, because the helicopter would be the only mode of transport in need of a thorough examination. Got a tablet? Take the new look Marie Claire wherever you go, download straight to your iPad & iPhone, Kindle (just search the store for ‘marie claire magazine’), Nook or Google Nexus for only £2.99.